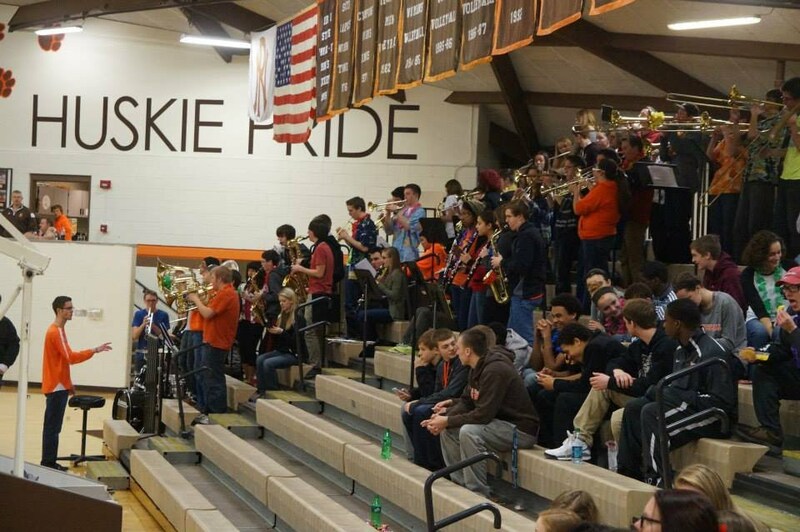 Pep Band is another extracurricular ensemble. Students perform regularly at Pep Assemblies, and our home Girls and Boys Varsity Basketball Games. This group is open to any PN Band student. Performers vary, but typically have around 50-75 students. Students perform a number of oldies, as well as current pop tunes arranged by the student leadership team.